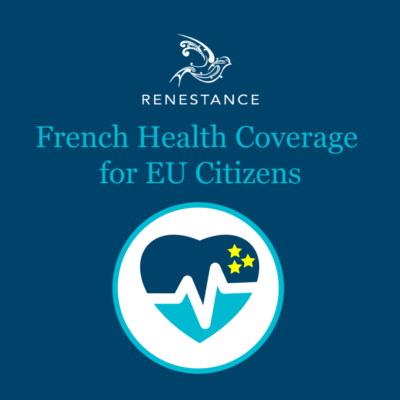 If you were ill, would you understand your French doctor’s diagnosis? Even if you can name your heart and stomach in French, could you explain that you feel nauseous or out of breath? Get help communicating about medical issues from this glossary. 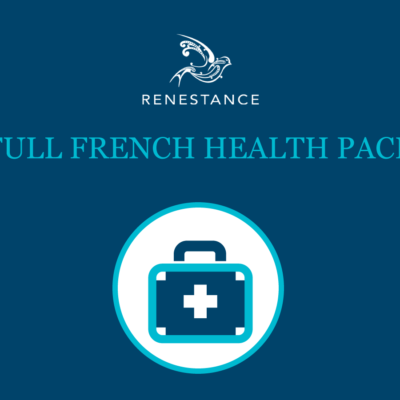 It’s divided into categories (anatomy, medical procedures, symptoms, etc) and also full French-English and English-French lists for quick lookup. Pretend to know what you’re talking about with this glossary! 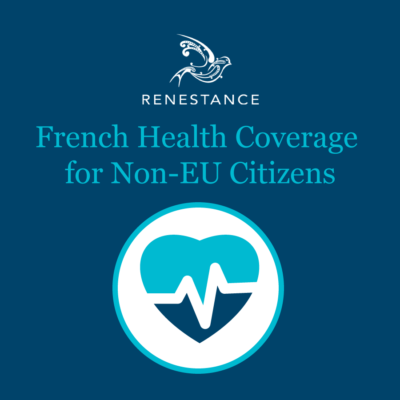 You may have learned the French words for heart and stomach in class, but could you explain that you feel nauseous or out of breath? Would you know whether your doctor has asked you to have a seat or leave a stool sample? 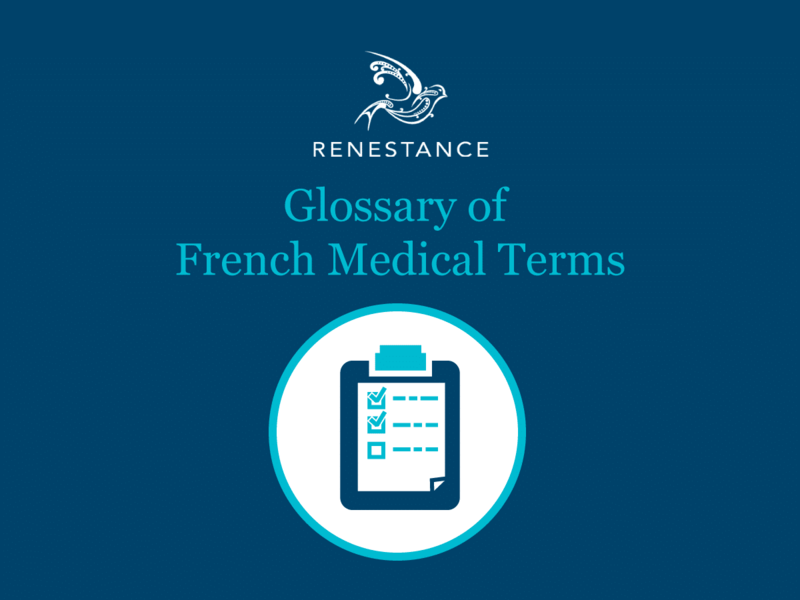 This handy little glossary should help you out with medical terms you may not be familiar with.